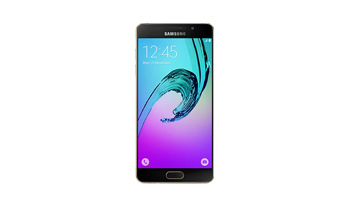 Samsung Phone repairs based in West London. 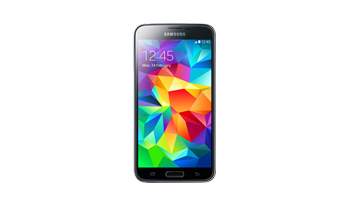 We offer fast and efficient Samsung phone Repair service from our Workshop in Acton. 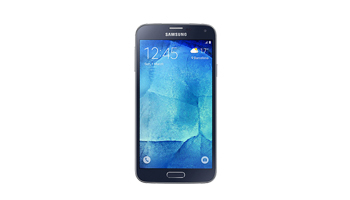 The most common Samsung repair we see is broken screens, We have become experts in Samsung Phone Screen Repairs. 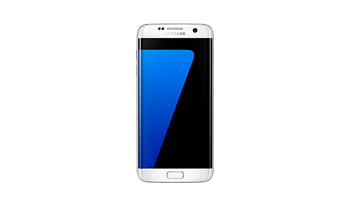 If you have broken the screen on your Samsung phone and need a replacement we can help. 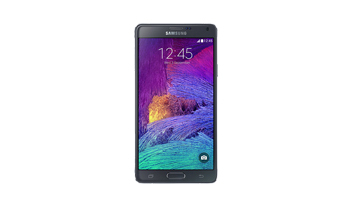 Most of our Samsung phone repairs are carried out within 2-3 days. 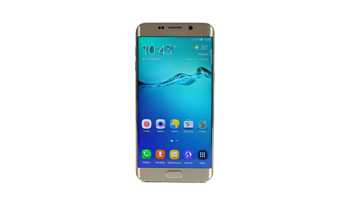 We also offer a fast track Samsung screen repair service for those of you who can’t live without your Samsung phone for too long. It can be really dreadful when you crack the screen on your Samsung Phone but don’t worry we can get your Samsung phone repaired quickly and at a competitive price. 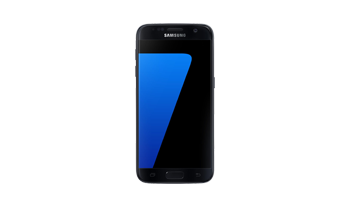 Whether you have a Samsung S8 broken screen Or Samsung S9 damaged glass screen we can help, we have parts in stock to repair all faults and problems with your Samsung phone. 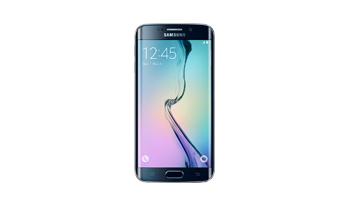 Give us a call today to get a quote for your Samsung phone repair. 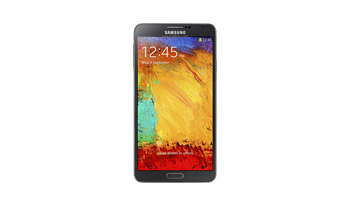 If the Samsung model you have for repair is not listed above – Don’t worry give us a call and get a quote. If your Samsung phone wont power on, doesnt charge quite as well or if one of the keys wont come back up, we can help you. If your Samsung touchscreen isnt as responsive as it was before or if the sound is muffled or gone entirely, we can fix that for you. 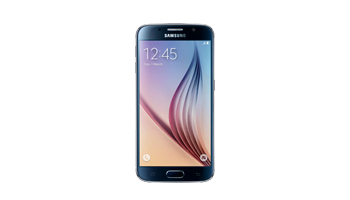 Our team of highly-trained technicians and engineers have years of experience with Samsung phone repairs to sort it out for you. Dont panic if your Samsung screen gets smashed or if you accidentally give your Samsung tab a bath, were here to help! Simply fill out some details below and leave the rest to us. If youre in a bit of a hurry or if you really need your data quite badly, then take a look at our Fast Track Option. With it, youll get your unit back in shape within a few days. 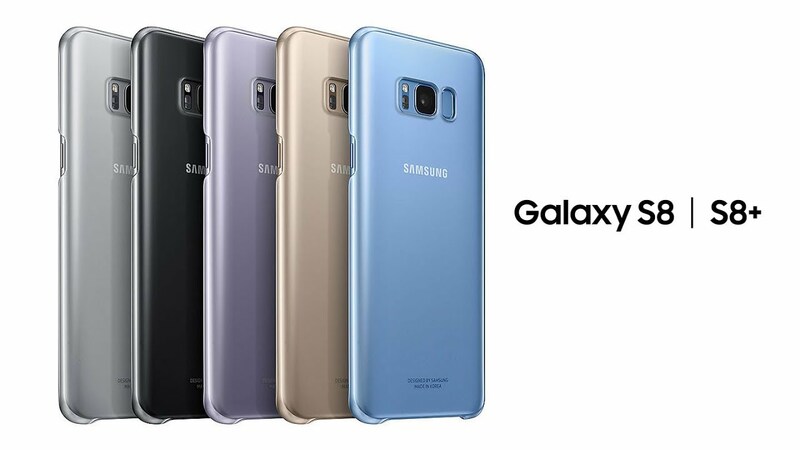 If your Samsung Phone is still under warranty – You may want to check with Samsungs Support Site before contacting us for a chargeable repair as you may be able to get it fixed for free under Samsungs Limited Warranty.